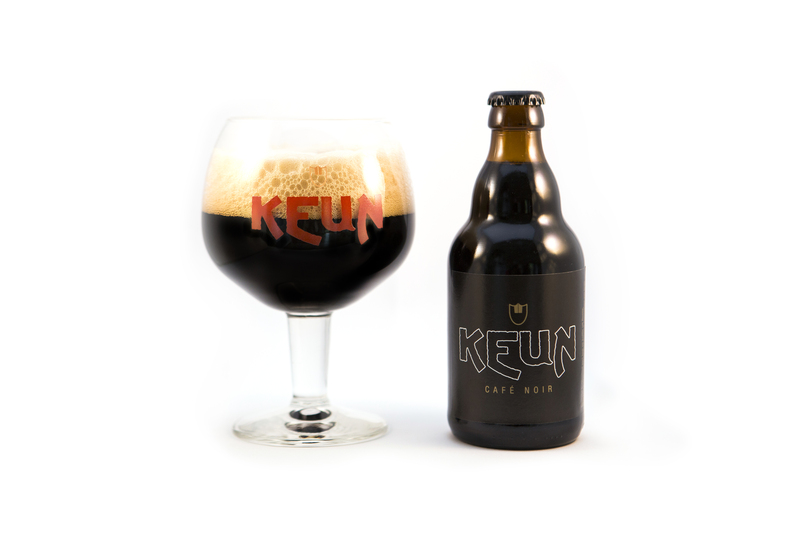 KEUN is Gert Keunen's passion. Gert is a well-known musician and author. 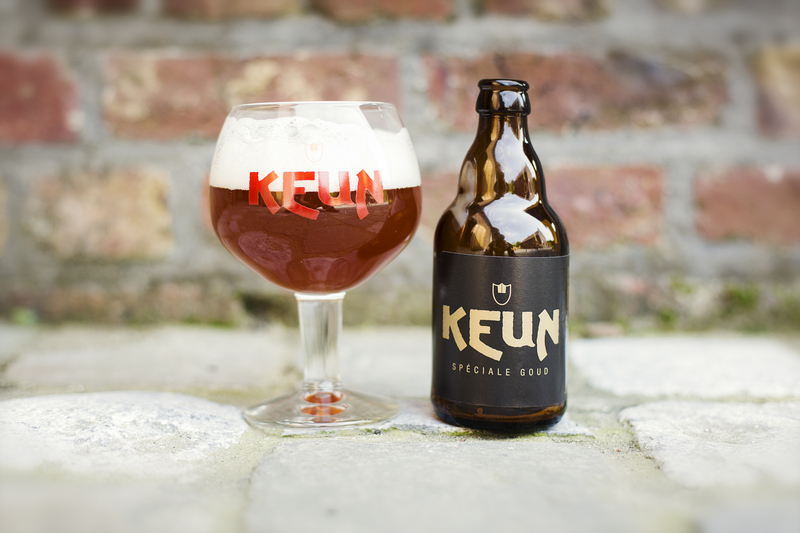 He started out as a hobby brewer and developed his KEUN beers here, at the foot of the Muziekberg, in peace and quiet and with great passion. 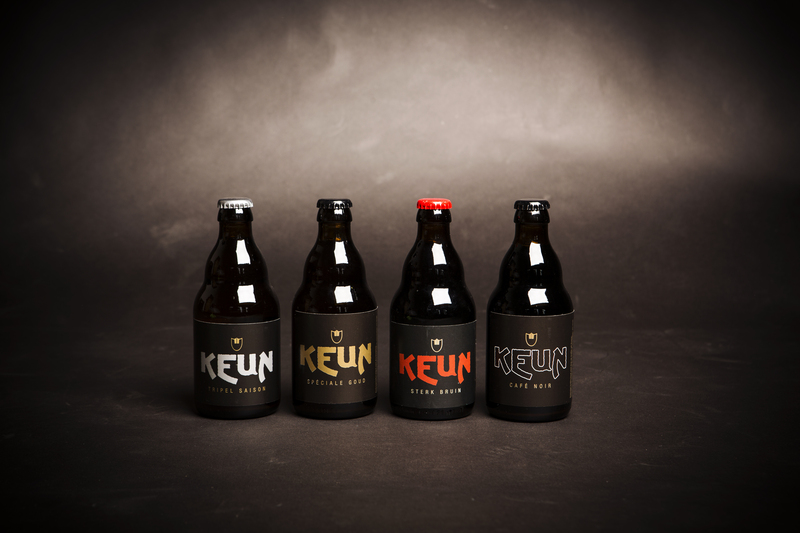 KEUN pralines and KEUN cheese complete the assortment. 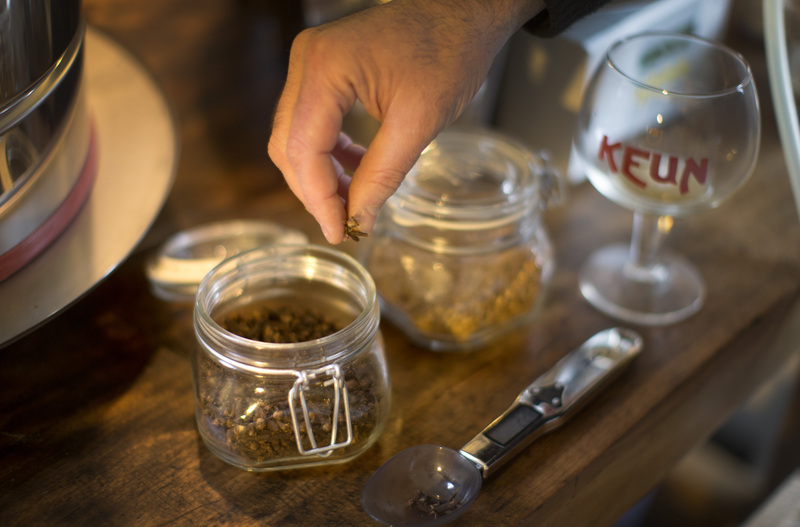 A brewery visit and tasting can be arranged. 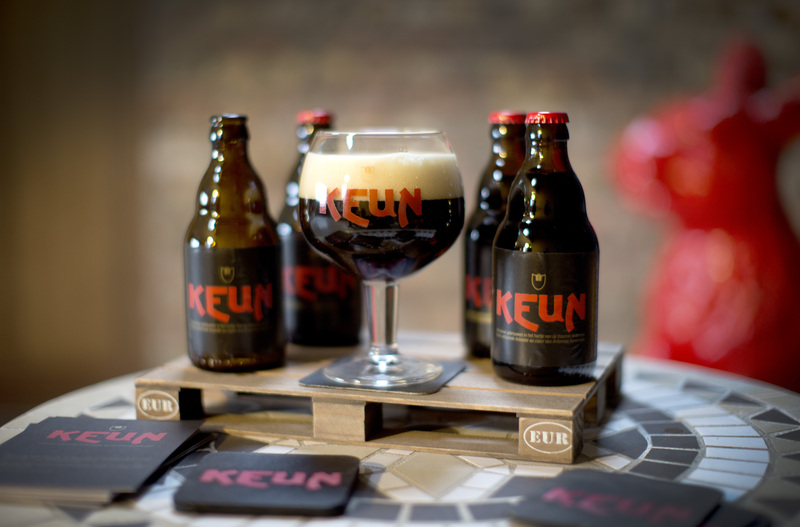 You can purchase a KEUN gift pack at Tourism Ronse or sample a KEUN beer at a local pub. 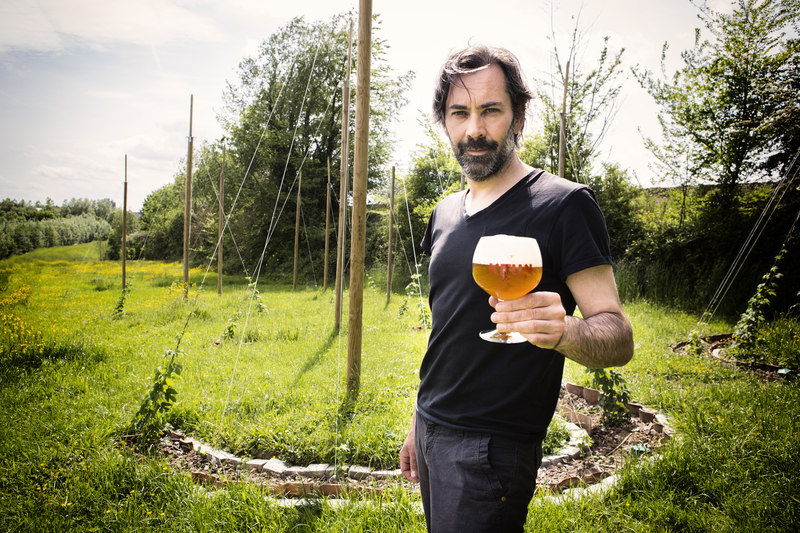 You'll discover what equipment a microbrewery needs, you'll visit a small hop field, and all your beer questions will be answered. 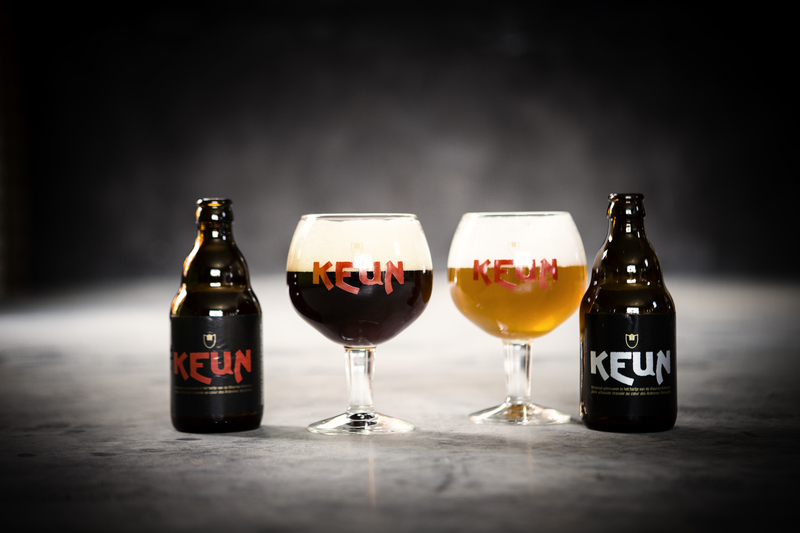 Needless to say, you can also taste the different beers! 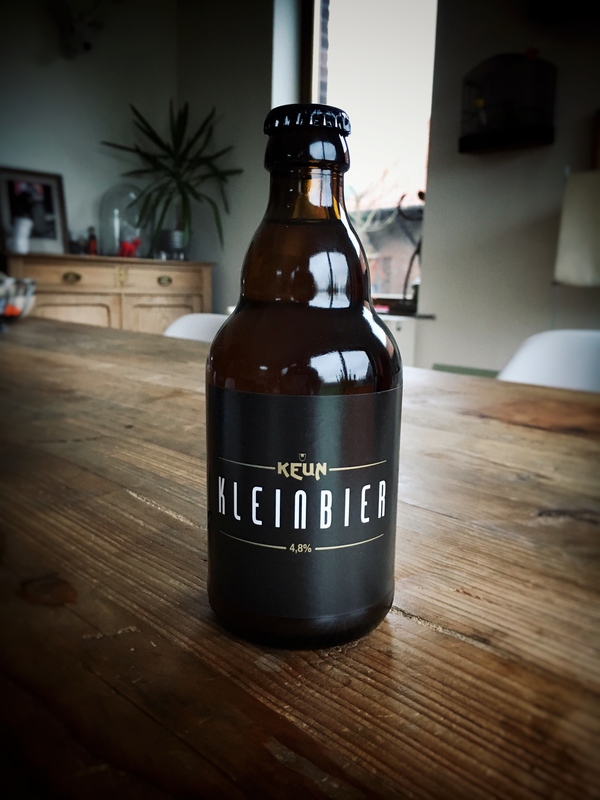 Microbrouwerij KEUN, Populierstraat 13, 9600 Ronse.